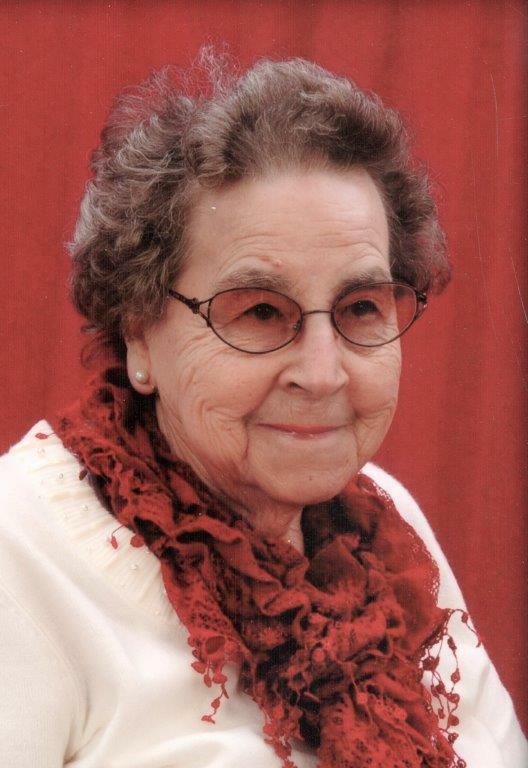 Loretta F. Huffman, age 83 of Akron, Ohio passed away peacefully Wednesday May 2, 2018. She was born on December 30, 1934 in Frame, West Virginia. She is preceded in death by her husband, Eugene; parents, Roy Kessell and Retha and Kyle Rader; grandsons, Logan and Coleman Marshall; sister, Frances and brothers, Roy and Billy. Loretta is survived by her sons, James (Marqaret) Marshall of Randolph, Ohio and Jeffrey (Patricia) Marshall of Akron, Ohio; brother, Kyle (Carla) Rader of Indiana; grandchildren, Monicia, Jessica, Jami, Angela, Shannon, Jon, Ronnie and Jeff; 11 great-grandchildren; In-laws, Evelyn Kessell and Don Dew; and numerous nieces and nephews. The family would like to thank Judy and Melissa for their tender and loving care of Loretta over the past several years. A Memorial service will be held on Saturday, May 12, 2018 at 3:00 p.m. in North Lawn Memorial Gardens, 4724 State Rd., Peninsula, Ohio 44264. Private Interment will be held at a later date. Condolences can be shared with the family online at www.heritagecremationsociety.com.